Welcome to the Tidelands Caribbean Hotel, a delightful experience in hotel accommodations. 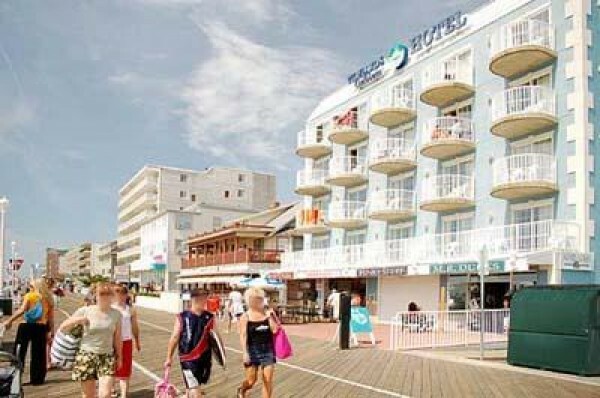 Ocean City's premier luxury boardwalk hotel offers you a warm Caribbean atmosphere. You'll love our authentic decor, spacious rooms and roof top pool, as well as our colorful landscape filled with palm trees and tropical flowers throughout the property. Our friendly and accommodating staff is there to serve your every needs and make sure you have a delightful and enjoyable stay. 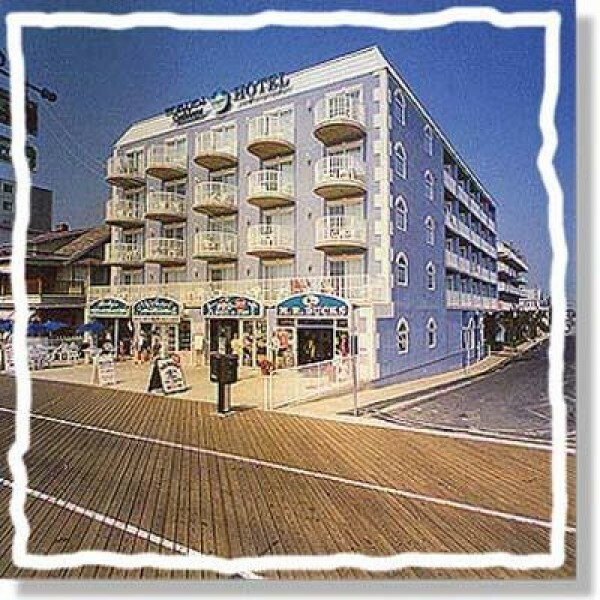 Their knowledge of Ocean City is unsurpassed, and they will guide you in choosing wonderful restaurants, sights and places to visit during your stay. 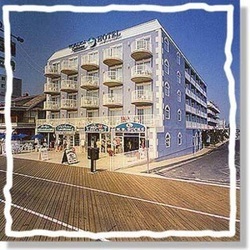 Located directly on the Boardwalk, our location is the most sought after in town. 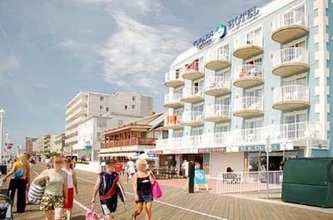 Convenient to the beach, golf courses, shopping, arcades, restaurants, gift shops, rides and amusements. 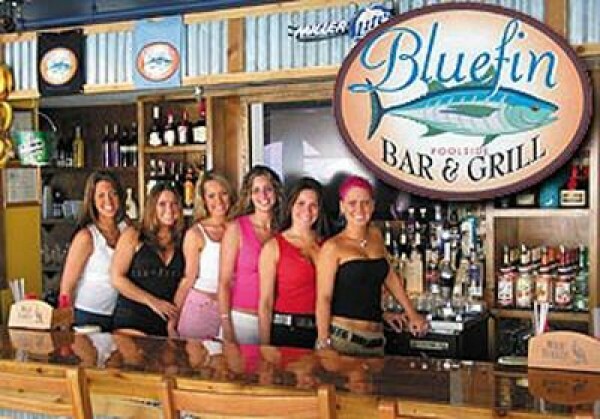 Especially great for families with children, you can walk to almost any location. 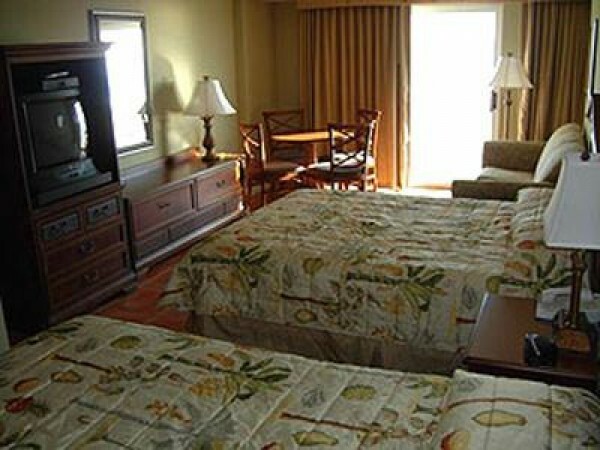 Come visit the Tidelands Caribbean Hotel and experience the feel of the islands without the price of an airline ticket.